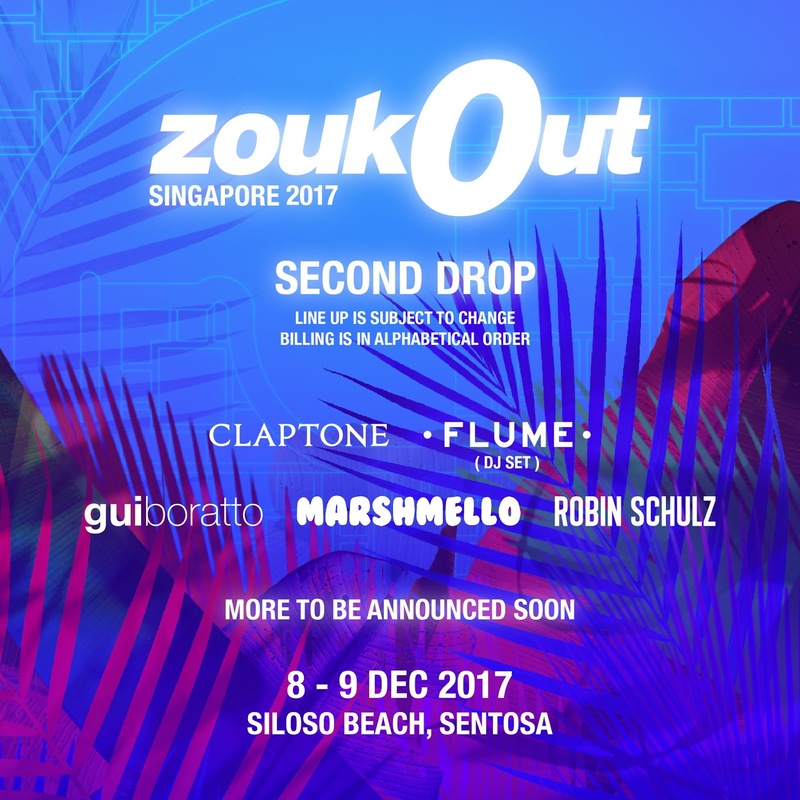 Three more heavyweight DJs have been announced for ZoukOut Singapore, completing the first phase line-up which previously included marshmello and Flume. 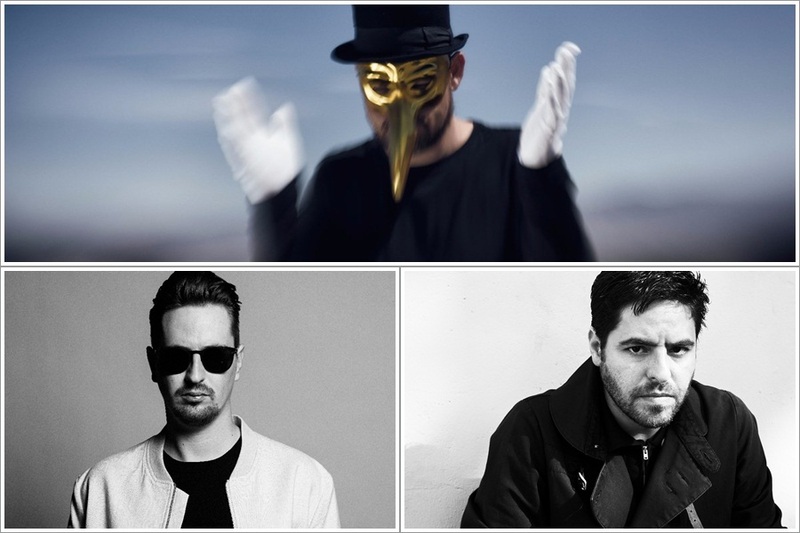 The three names are German EDM star Robin Schulz, masked house and techno DJ Claptone, and Brazilian house producer Gui Boratto. Schulz became an overnight sensation when he scored an international smash hit with his very first commercial release in 2014, a lush remix of "Waves" by Dutch rapper Mr. Probz. The song became a worldwide hit, topping the charts in Austria, Germany, Norway, Sweden, Switzerland and the United Kingdom, and peaking within the top five of the charts in Denmark, Finland, Hungary, Ireland and Italy. Meanwhile, thanks to his iconic attire that includes a golden beaked mask and white gloves, Claptone’s real identity remains a mystery, and his background is vague apart from the fact that he is from Berlin. The mysterious figure gained recognition in 2013 with the song "No Eyes" featuring JAW, from the electronic act dOP. Lastly, Boratto’s first full-length album, the acclaimed “Chromophobia”, was released in 2007 through the Cologne-based German label Kompakt. The album was awarded the title of Mixmag Album of the Month. Taking place at Siloso Beach, Sentosa on 8 and 9 December 2017, tickets for the 17th edition of ZoukOut Singapore are now available on zoukout.com.